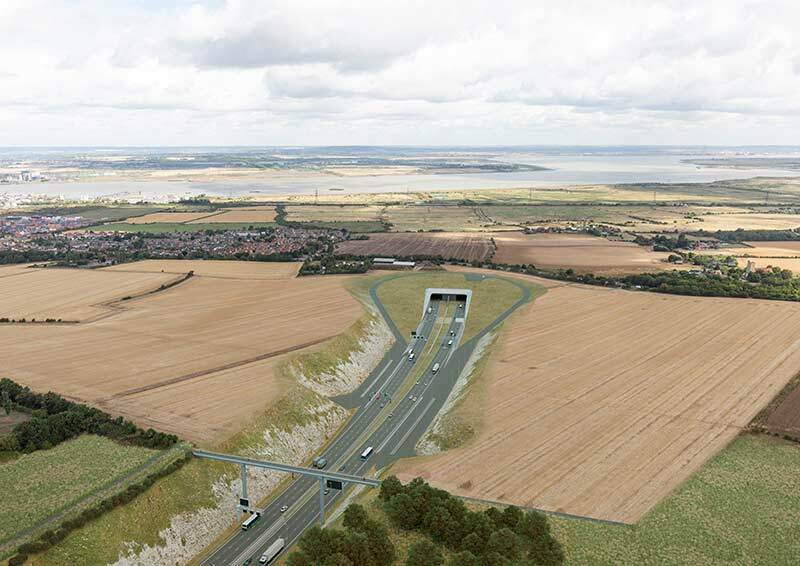 The Lower Thames Crossing is a proposed new road and tunnel beneath the River Thames, connecting Essex, Thurrock and Kent, which will provide much needed new road capacity across the Thames east of London. The 70mph crossing and the new connecting road network will provide quicker, safer and more reliable journeys locally, regionally and nationally. The Lower Thames Crossing is part of the biggest investment in the UK's roads for a generation and is the UK's largest single roads investment project since the M25 was completed more than 30 years ago. The tunnel will be the longest road tunnel in the country and one of the largest diameter bored tunnels in the world. David Manning is the Development Director for the Lower Thames Crossing project, responsible for overall scheme development including engineering and architecture; traffic modelling and economic analysis; environmental appraisals, and; the development consent order process. He has been at the forefront of infrastructure for over 20 years, taking major projects from the ideas stage to reality. He has played a vital role in delivering some of the most iconic and transformative transport projects across Europe and Asia including Crossrail, London 2012, West Coast Mainline Upgrade and Hong Kong’s Express Rail Link. Adept at combining technical expertise with sharp commercial and legal acumen, David is seasoned at maximising economic and social benefits of ‘once in a generation’ infrastructure projects. David will give an overview of the project to date – its history and the many consultations that have led to the current design – a summary of the recently concluded public consultation, and the next steps in scheme development. The focus of his presentation will be on the engineering challenges and opportunities for the project within Kent, particularly around the unique environmental constraints and ground conditions. David will also highlight the plans for market engagement in the coming months and what the LTC will be looking for from its prospective contractors and supply chain.